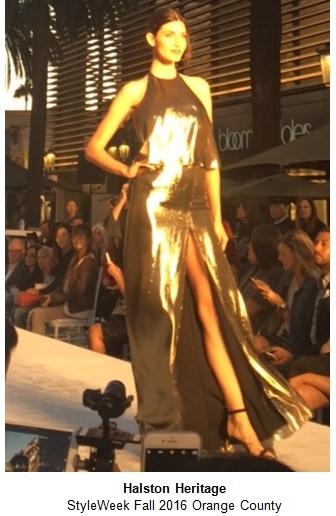 Fashion Island hosted StyleWeekOC, Orange County's fabulous fashion week. 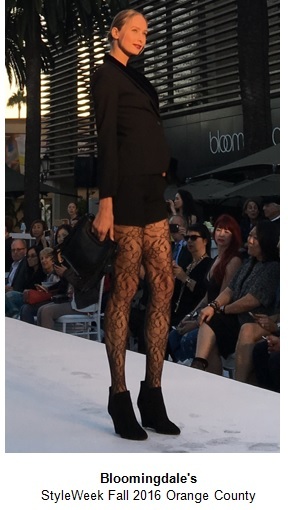 I had a great time attending the final fashion show with Kendall from My Styled Life. We enjoyed the amazing show with the Southern California backdrop of palm trees and an ombre sunset. 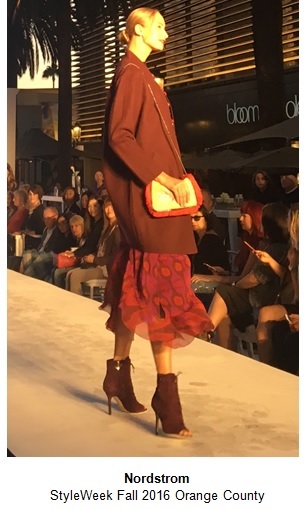 StyleWeekOC's runway featured Fall fashion from Anthropologie, Trina Turk, Elie Tahari, Rebecca Taylor, Halston Heritage, Nordstrom and Bloomingdale's. 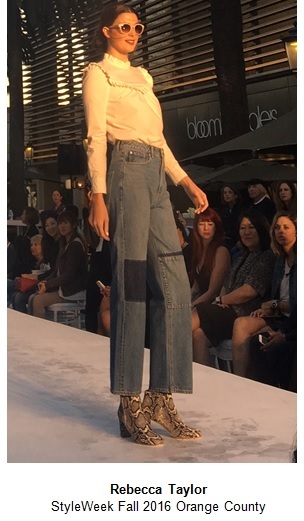 Some of my favorite trends for Fall from the runway included layered slip dresses, velvet, shimmering luxe special occasion looks, jewel tones, boho chic, and metallic slides. Check out some photos and videos below! 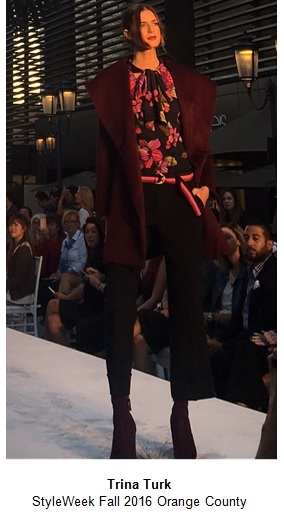 Anthropologie, Trina Turk, Elie Tahari, Rebecca Taylor and Halston Heritage's runway shows were presented by incredible bloggers who held meetups at each store within Fashion Island after the runway show. Katie (The Style Riot), Nikki (My Style Diaries), Devon (Devon Rachel), Kathleen (Carrie Bradshaw Lied) and Lyndi (Lyndi in the City) are incredibly sweet and fashionable ladies- you should check them out! What fashion trends are you most excited about for Fall? Such a great show 😍 Love your post! Thanks Kendall! Had so much fun checking out the Fall fashions with you!